It's been a long, strange road to here...where I am now. 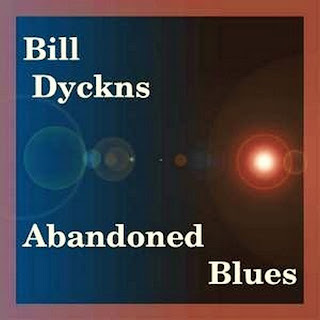 More later but I do have a CD out titled 'Abandoned Blues". I've had some radio spots on the west coast and this is one of them. The latest, really. When it is produced I'll post the production "player". I'll have one of the previous "spots here soon and the album and a FREE Christmas tune I wrote for download....Hope you enjoy it.